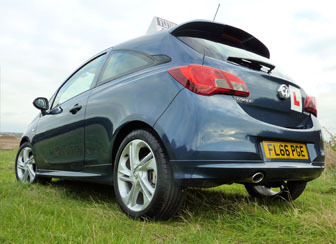 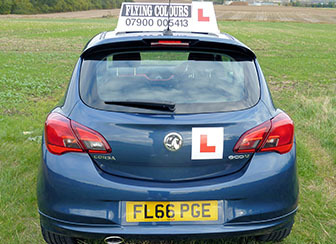 The vehicle used by Flying Colours Driving School currently is a Vauxhall Corsa 1.3CDTi SRi VX-Line with 5 speed manual gearbox, Diesel powered. 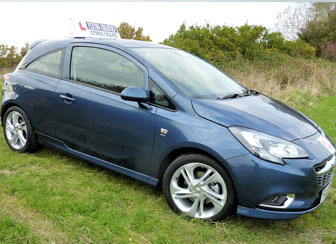 Our vehicle is fitted with the latest He-Man dual controls for your peace of mind. 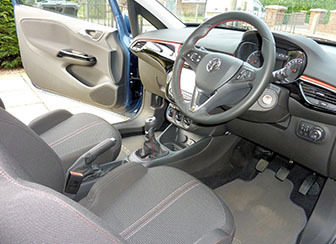 Some pictures of the current car can be found below.